Mayor Rahm Emanuel outlined his proposed 2018 spending plan at City Hall this morning, focusing on the ways in which funds will be used to modernize Chicago's transit system, support public schools and reduce violence throughout the city. Though the city is still on the hook for hundreds of millions of dollars of pension debt, Emanuel opened his remarks by saying, "Chicago is on firmer financial footing than it has been in many years." To continue funding upgrades to Chicago's public transit infrastructure, Mayor Emanuel is planning to increase taxes on the companies that provide direct competition to the CTA. All Uber and Lyft rides within the city already carry a 52-cent tax, but the proposed city budget tacks on another 15 cents—in 2019, the city would like to collect 72 cents per ride. 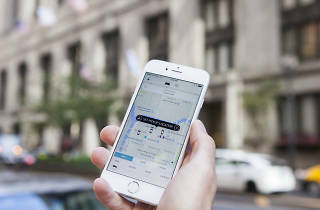 According to Mayor Emanuel, "[Chicago] will be the first city to tap into the ride share industry for resources to modernize our transportation system." 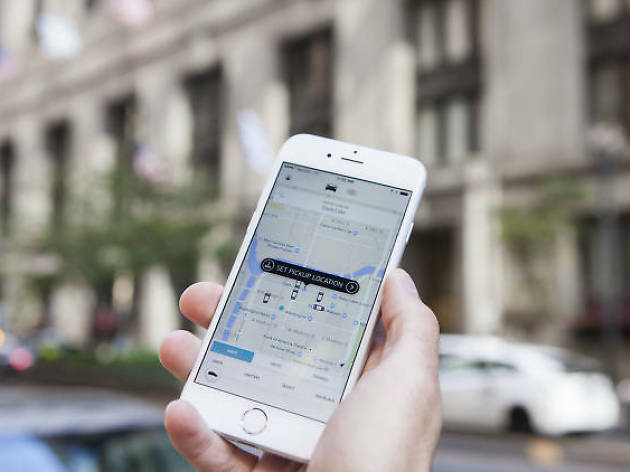 Ride sharing isn't the only thing that will get more expensive in 2018, if Mayor Emanuel's budget is approved as it currently stands. Taxes which support the 911 system on all Chicago cellphones and landlines are set to increase by $1.10 per month, while the amusement tax applied to events in venues with 1,500 seats or more would increase from 5 to 9 percent (which means you'll be paying even more to see Hamilton and arena shows at the United Center). Naturally, property taxes are also rising (again). The budget is now in the hands of Chicago aldermen, who usually make some adjustments before the final budget is approved at the end of November. While it's possible that a few of Mayor Emanuel's tax increases may go the way of the Cook County soda tax, you should probably come to terms with the fact that living in Chicago isn't getting any cheaper.